Come October, there will very likely be 2 new products into the e-scooter market in Singapore. And boy, these are solid products that are truly designed for rugged and daily commute. The first is the Myway Quick 2013 reboot version. 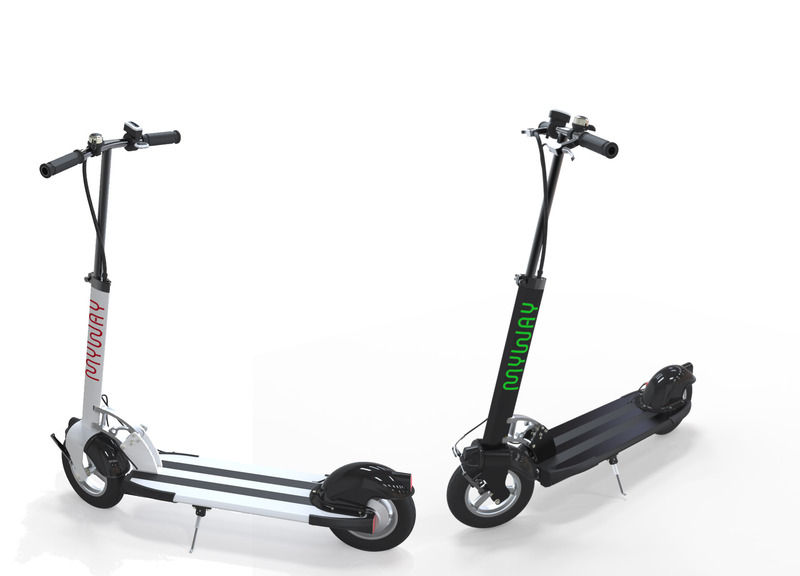 Falcon PEV, a sister company of Falcon Mobility, one of the more established elderly electric mobility vehicle players in Singapore, will be carrying the Myway electric scooter and all their future product range. The 2nd as mentioned in a previous post is the rugged heavy duty-looking JACK e-scooter from the Netherlands. Nuff said about the JACK in the previous post, its one solid looking machine — the HUMMER of the scooter world. The release date of this monster is probably going to be mid to end October and we are looking forward to trying one out ourselves!